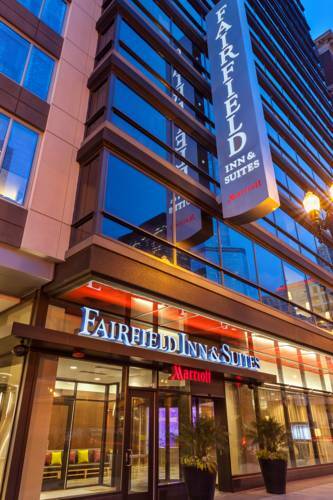 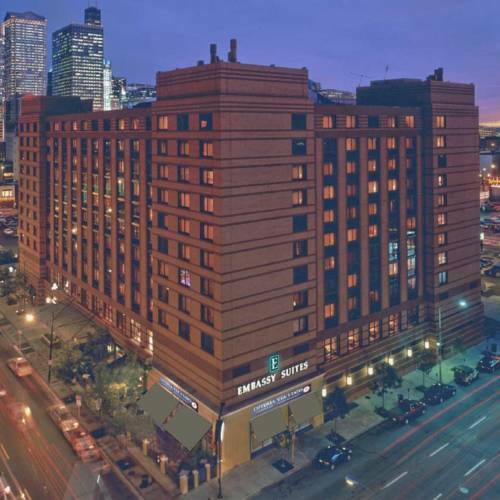 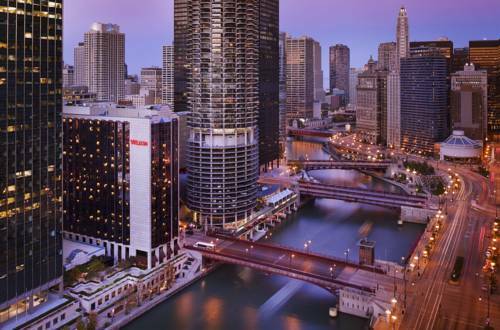 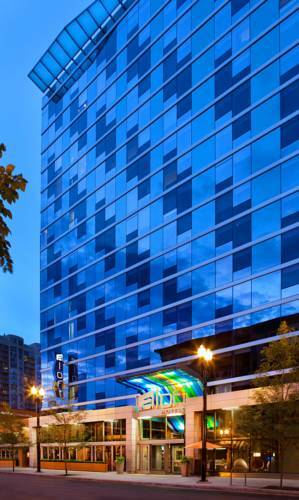 Recognized by many as a relaxing sanctuary, Fairfield Inn & Suites Chicago Downtown/River North is a magnificent pick for your next tour. 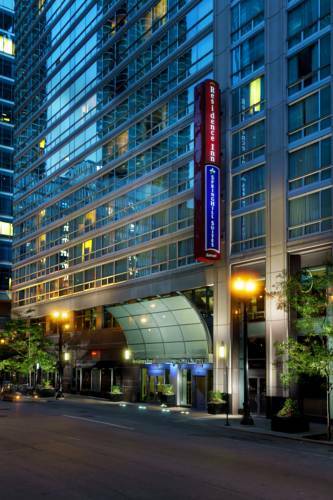 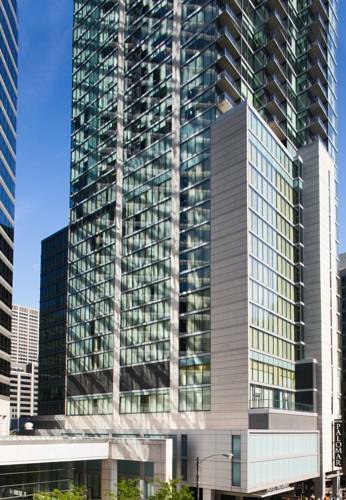 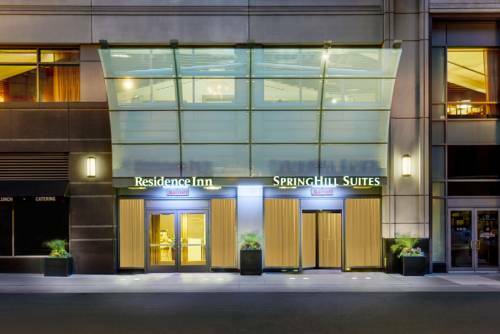 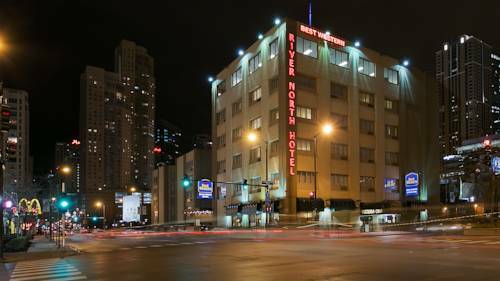 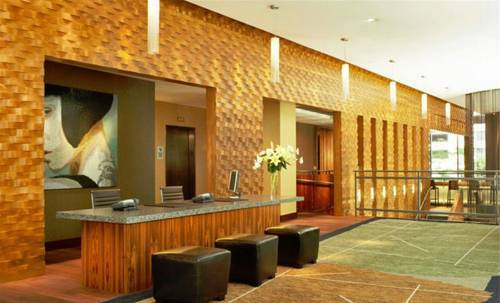 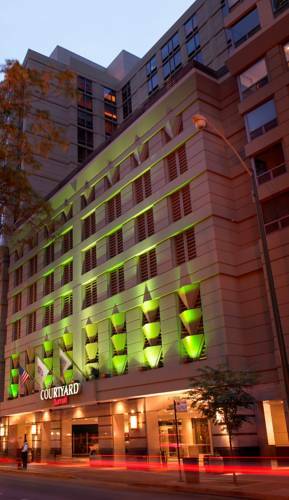 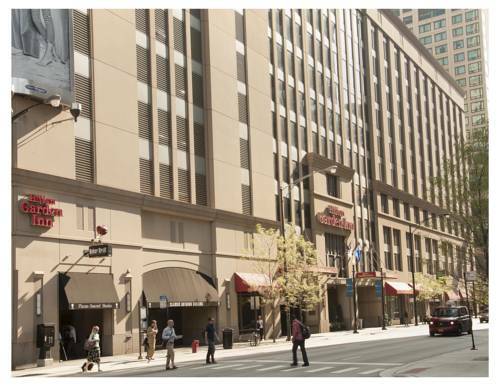 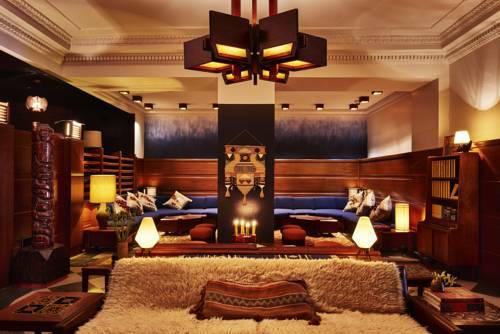 These are some other hotels near Fairfield Inn & Suites Chicago Downtown/River North, Chicago. 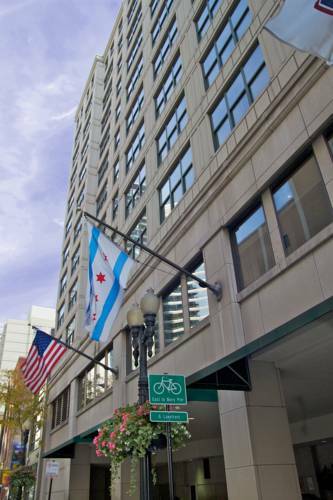 These outdoors activities are available near Fairfield Inn & Suites Chicago Downtown/River North.